P1 Style Better Quality new laminate furniture. U-shape laminate desk in Espresso Finish with Hutch. 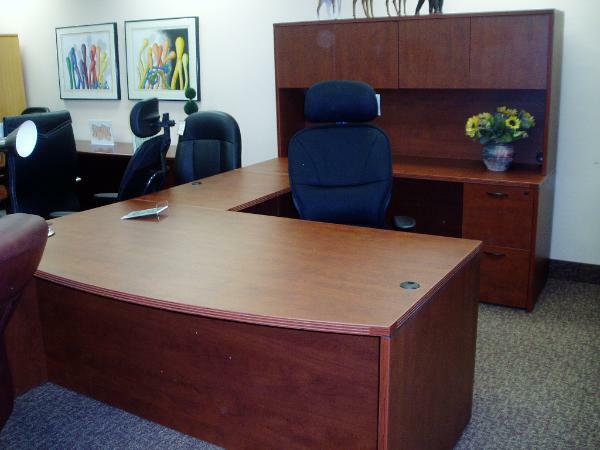 Ships every day from Office furniture NYC! 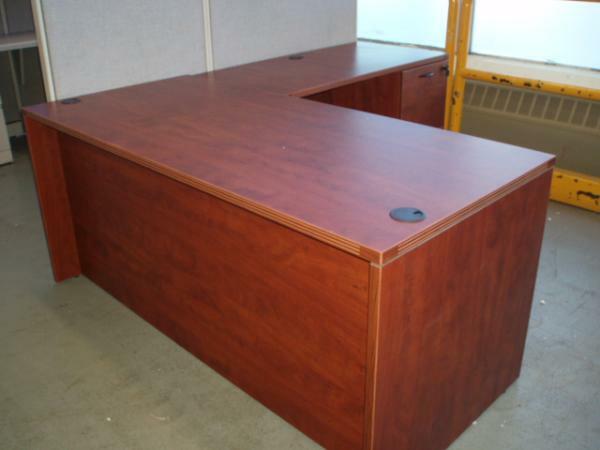 L-shape cherry laminate desk. Better quality new laminate furniture.